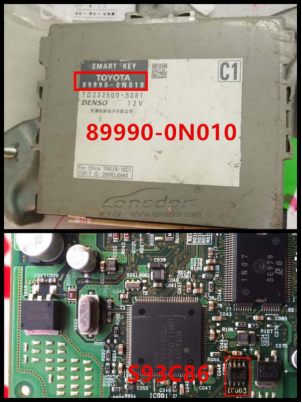 This is Lonsdor Toyota Lexus smart key all key lost emulator for the chip 98 (SKE Green) help file. This function can generateEEPROM data for vehicle. Generating EEPROM data complete. Data savedin K518\file\feature_1013. vehicle.More details, refer to “Reference”. 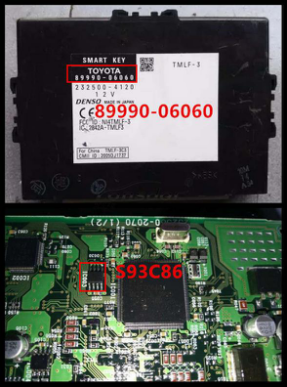 How to use Lonsdor Toyota / Lexus smart key emulator chip 39 (128bit) & 94/D4?